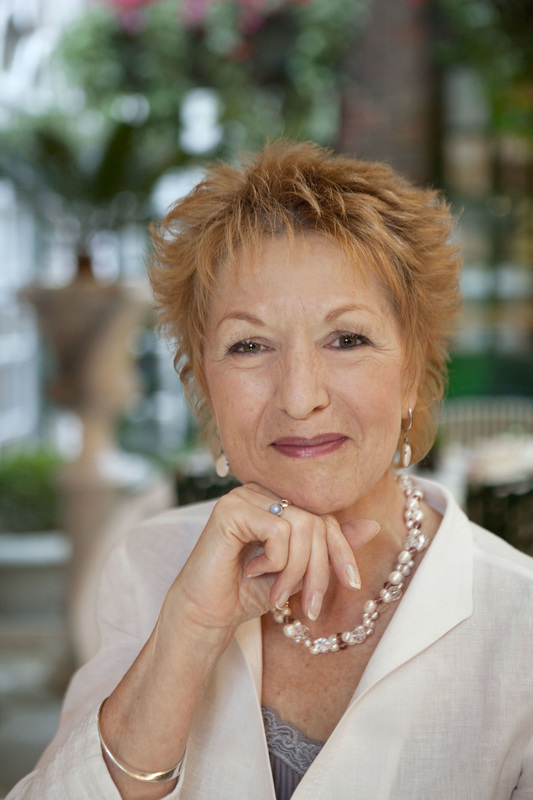 Jane Pettigrew has worked in the world of tea since 1983 and her roles have included freelance editor, writer, trainer and consultant. Over the years, she has worked with such organizations as the UK Tea Council, The UK Tea Club, and the Indian Tea Board and has trained a number of tea companies including Finlays, Twinings, Typhoo, Brita, Orange Pekoe Tearoom, WeAreTea, and Tea Monkey. She has written for a number of tea magazines and websites including Tea and Coffee Trade Journal, Tea and Coffee Asia, Fresh Cup, STiR Tea and Coffee Tea-Time Magazine, Tea – A Magazine, and World Tea Media. She teaches tea master classes in the UK and around the world and is a member of the education team at World Tea Expo (which takes place in Long Beach every year) and for several years, she was on the judging panel for North American Tea Championships. In 2014, she was presented with Best Tea Educator Award at World Tea Expo in Long Beach. Jane has spoken at tea conferences in including Japan, Taiwan, South Korea, Canada, Italy, Germany, Spain and Argentina and she has published 16 books on tea and is currently working on several more. She has also written 18 other books on food and food history, and her articles and essays on various tea-related subjects have appeared in newspapers and magazines both in the UK and overseas. She appears regularly on television and radio to discuss the various aspects of tea and tea history.